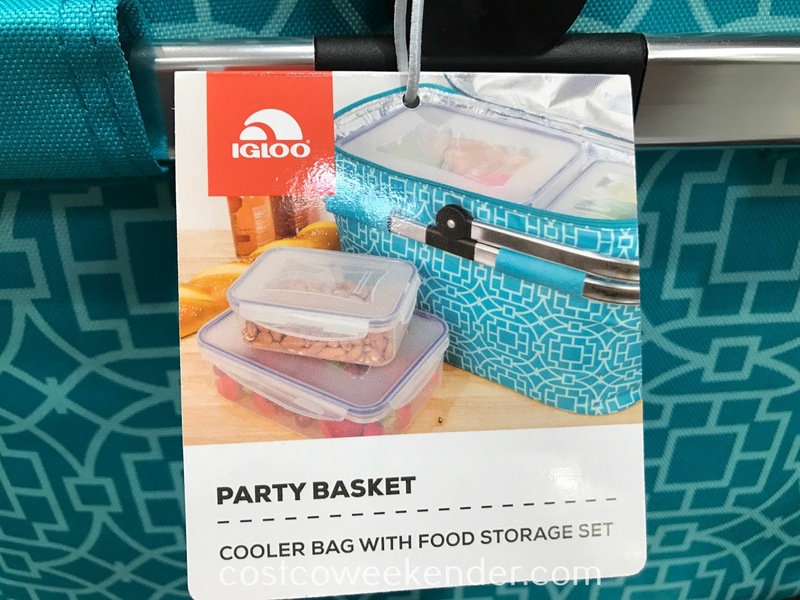 If you enjoy having a picnic, then you definitely need the Igloo Party Basket with 8-piece Food Storage Set. The Igloo Party Basket will allow you to easily carry food to your destination while keeping it cold. It's great for picnics in the park or the beach. 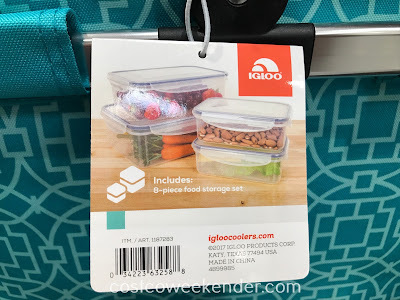 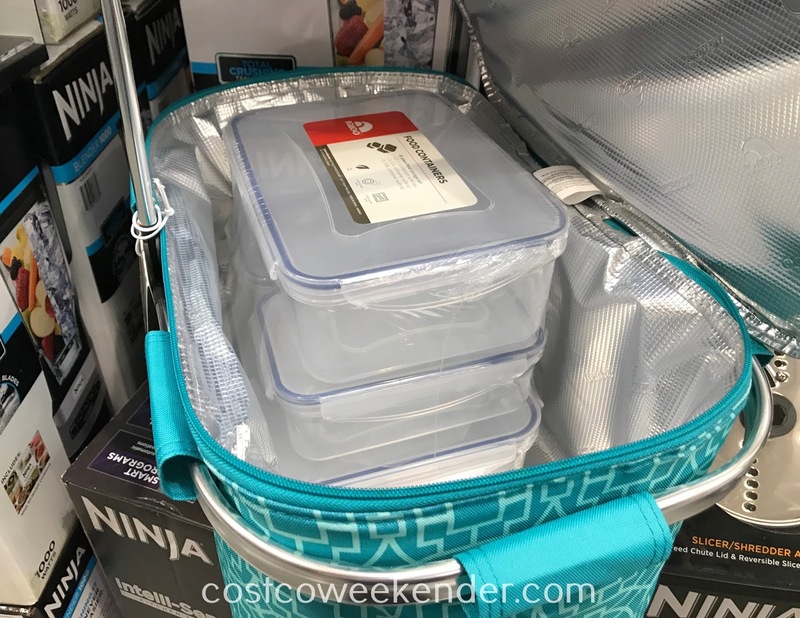 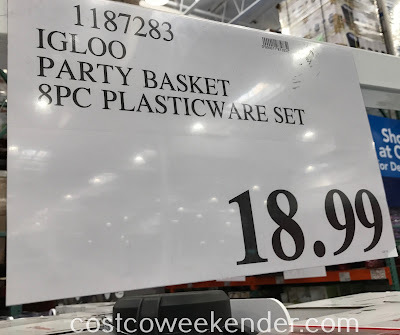 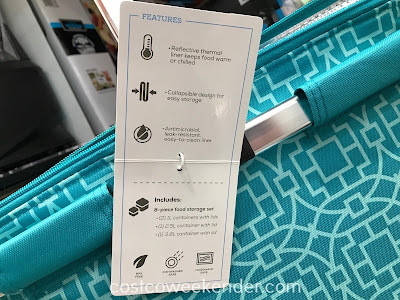 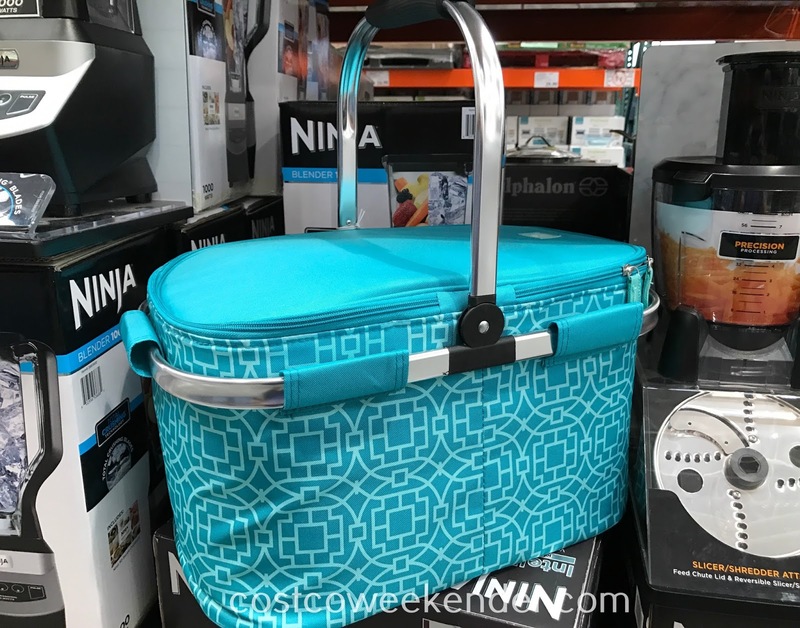 The Igloo Party Basket even comes with some food containers, so you have something to put your food and other yummy goodies in. You won't regret getting the Igloo Party Basket with 8-piece Food Storage Set if you find yourself taking food with you.